UBNT airFiber AF5 Full Duplex 5Ghz Point to Point Configuration. UBNT airFiber one of the best high throughput 11 ac Point to point wireless connectivity solution for telecom and local ISP. 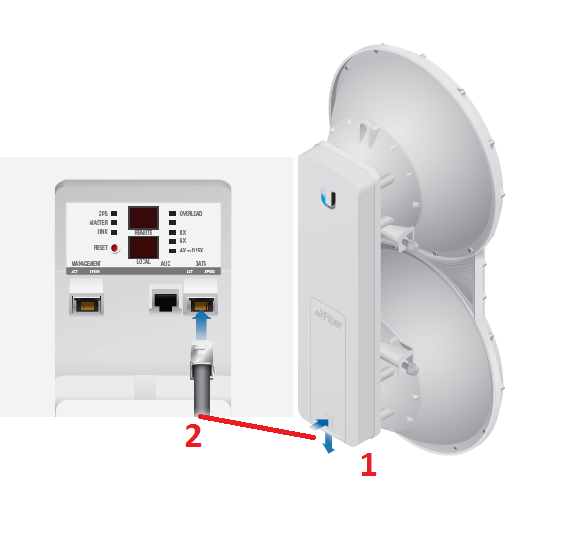 To get better performance and high-speed wireless connectivity you need to proper ubnt airfiber af5 point to point configuration with proper channel selection to avoid interference. UBNT is a well know name of Wireless Manufacturing industry. After Success Full point to point wireless device now producing CCTV camera, Network switch and long range high throughput point to point Wireless solutions. Ubiquity Network claims 1.2+Gbps Throughput with 100+ KM Point to Point Wireless connectivity solution for AirFiber series. There are many good wireless solutions already performing good produced by airFiber with the low-cost product. UBNT especially design product for ISP and Telco,s. This post not confirming airFiber performance and distance with speed claiming by UBNT. 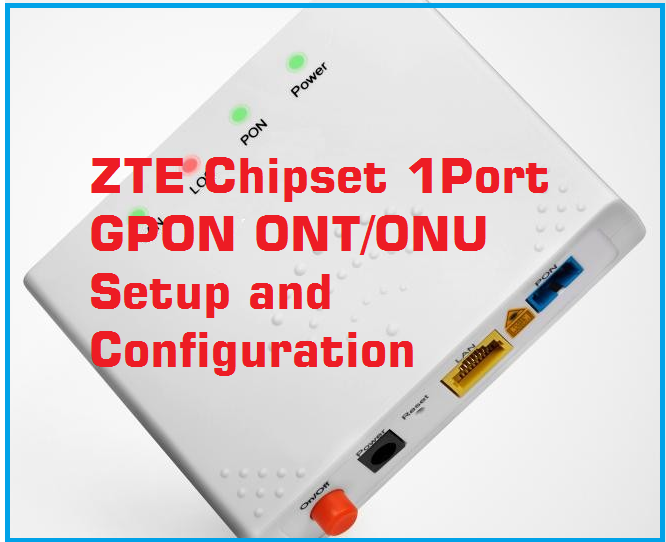 This post is only for helping technical person for ubnt airfiber af5 point to point configuration and describing basic feature about air Fiber Series.AirFiber5 means 5Ghz band and AirFiber 24 mean 24Ghz band which device working frequency for wireless connectivity. Popular Post: How to Connect Any Wi-Fi without Password from Mobile? airFiber AF5 and AF5u series working mode for Link Planning. Although airFiber AF5 and AF5u both are the same devices. 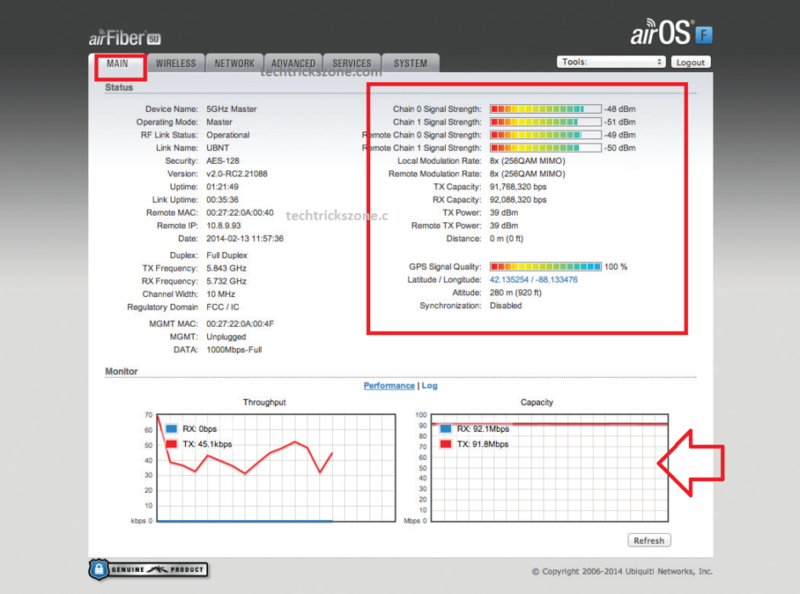 So you can plan airFiber with Different working mode supported by airFiber series. Daisy chain is nothing but used like relay for extending a Point to Point link to increase the distance. In this mode, both nodes should be configured in the same mode at the same location. Exp: if location A configured with Master then daisy chain radio must be configured in master mode. See below picture to understating clearly. The ring stands for a redundant wireless path to avoiding network down depending on the single point to point connectivity. In Ring use multiple radios to create a ring path if one path will down then the network will be connected through other paths without goes down. One AirFiber radio will configure as Master and second configure as Slave. airFiber AF5 Connection with Laptop/PC. Slide Down airFiber back cover to access Ethernet ports. Connect Ethernet Port to Data Port of airFiber. 3. Connect the cable from Data port to PoE Adapter PoE port in GigaPoE Adapter. 4. Connect Management port of airFiber to Laptop/PC. Configure Laptop/PC Ethernet port with Static Ip address 192.168.1.x series. 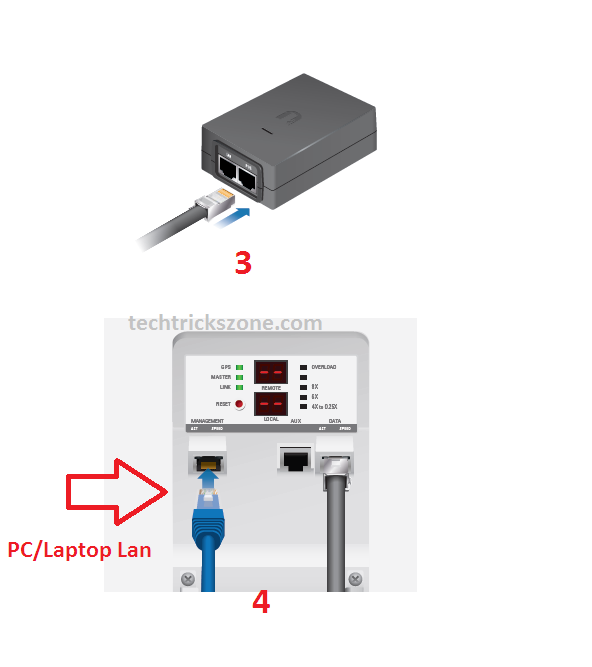 See how to configure Pc/Lapotp Ethernet Port for Static IP. AirFiber AF5 Login with Web Browser. Open Web Browser and Type 192.168.1.20 and use username and password is ubnt/ubnt to login airFiber 5. For AirFiber AF5 Point to Point Configuration one device will be configured as Master mode and the second device will be configured as a Slave. After Login First airFiber Radio configures the setting given below. 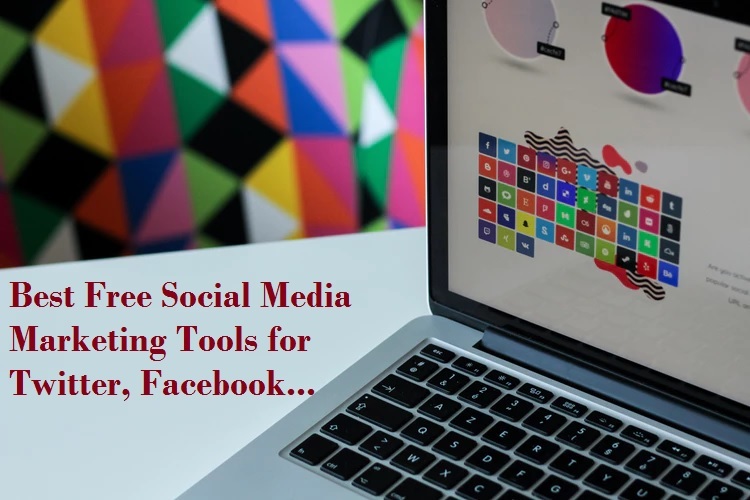 Link Name: Use Any name for your Point to Point Link Name. 4.. Duplex: Half Duplex The default mode. The TX and RX Frequencies can be the same or different to suit local interference. Full Duplex The TX and RX Frequencies should be different. if you want to change the Output Power and/or Maximum Modulation Rate settings. TX Frequency. This must match the RX Frequency on your other airFiber radio. RX Frequency. This must match the TX Frequency of your other airFiber radio. Wireless Security: set password for Point to Point link Security. 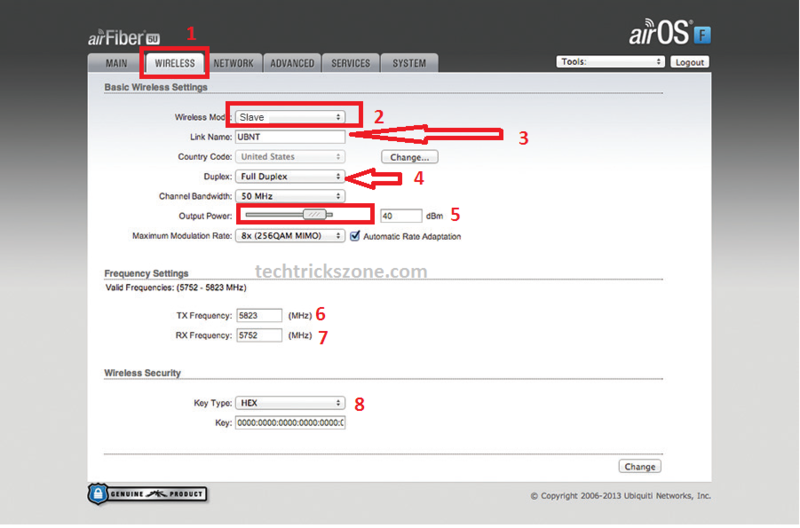 airFiber configure with default IP 192.168.1.20 so every device must have a unique IP Address. In point to point radio, both location airFiber device should have different IP Address. 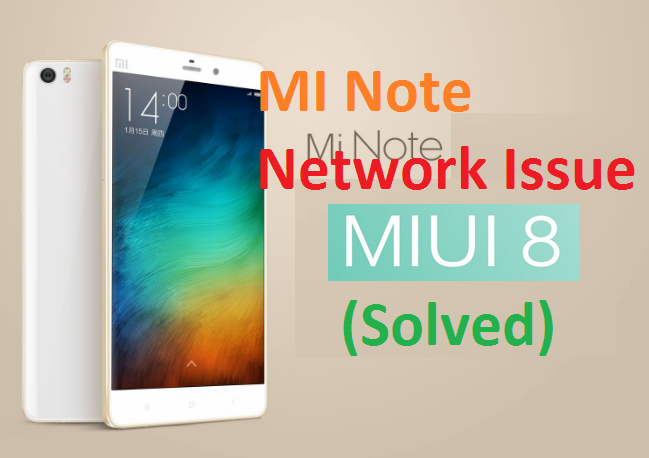 You can Change IP Address from Network tab follow below instruction. Configure the Second device in Slave mode for point to point connectivity. Follow above Option to connection and login second airFiber Radio to configure as a slave. After the login device follows the configuration given below to establish connectivity with Master. 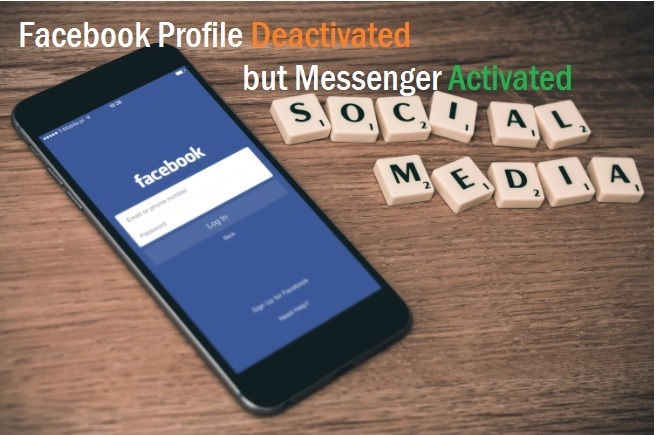 You must change the default IP Address in salve device to avoid IP conflict with Master device. airFiber AF5 Slave Radio Wireless configure. \zLink Name: Use the Same name used in Master Device. TX Frequency. Use the same Frequency configured in Master Device. RX Frequency. Use same Frequency configured in Master Device. airFiber AF5 Point to Point Connectivity Status. 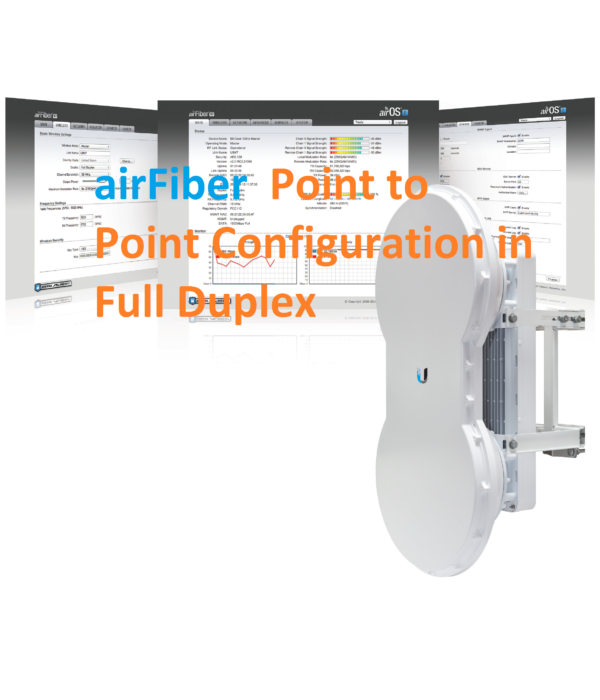 I try to make as simple as I can read the manual for ubnt airfiber af5 point to point configuration if you still missing something you can look video given below to configure your airFiber device. Download airFiber Datasheet and User manual in pdf.